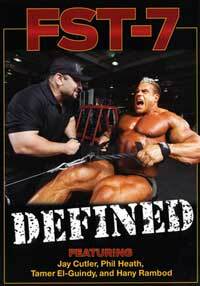 Featuring Hany Rambod, Phil Heath, Jay Cutler, Steve Kuclo and Seth Feroce. 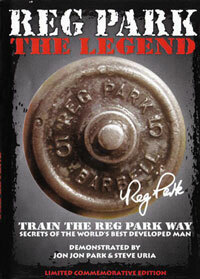 In the sequel to the original, best-selling FST-7 video series (FST-7: Defined), the Pro Creator® Hany Rambod unveils never-before-seen advanced training techniques as part of some of the most intense, growth-stimulating workouts ever caught on film. FST-7: Refined shows Hany guiding bodybuilding's biggest stars - 2011 Mr. Olympia Phil Heath, four-time Mr. Olympia Jay Cutler, 2011 NPC USA Overall winner Steve Kuclo and 2010 IFBB 202 Europa Champion Seth Feroce—through gut-busting training sessions utilizing advanced FST-7 training principles designed to blast target muscle groups for maximum response. You won't want to miss Hany's all-new FST-7 exercises and techniques—including pre-loading, re-loading, and blood-starving sets—as he unveils these and other pro-creating secrets for the first time in this one-of-a-kind video! 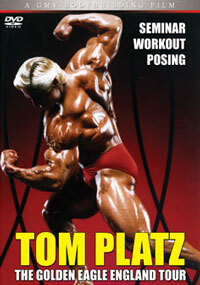 "This DVD follows on from the principles that Hany started in FST-7 Defined and includes blood starving sets, negatives, drop sets and rest pause. I found the blood starving sets to be the most interesting. 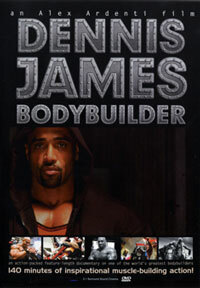 The film was produced by the same people that do Phil Heath's DVD's and therefore the production is very professional and similar. 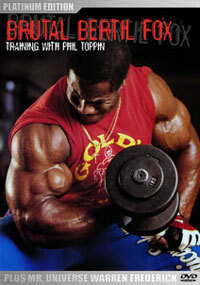 Part of the DVD was filmed prior to Phil's recent Olympia win and some after. 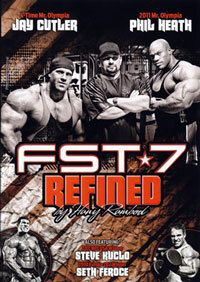 If you're a fan of FST-7 or a fan of any of these bodybuilders then this DVD is definitely worth adding to your collection (it certainly is one of my favourites now). 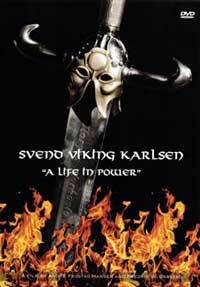 If you're not a big fan of Phil or Jay, then it's still worth watching since it is very informative. 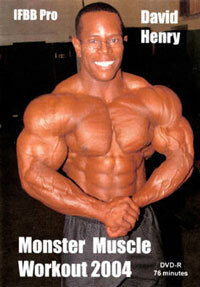 Hany is a training guru and genius who trains the top 2 guys in the world!" Hany Rambod's - FST-7: Defined Fascia Stretch Training - otherwise known as FST-7 - is a revolutionary training system designed by the Pro Creator Hany Rambod. 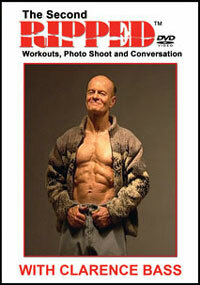 In FST-7: Defined, Rambod releases his training system to the public for the first time in this one-of-a-kind DVD featuring as-it-happens training footage with the top professional and amateur bodybuilders in the world. 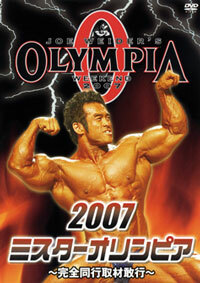 Follow along as Rambod walks through the basics of the FST-7 system with NPC USA Light Heavyweight champion Tamer EI-Guindy then watch FST-7 in action as Rambod puts three time Mr. Olympia Jay Cutler and top Olympia contender Phil Heath through a series of workouts as the two prepare for the 2009 Olympia. 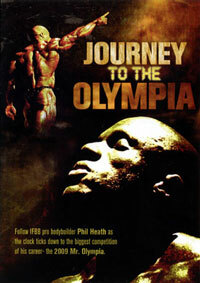 Phil Heath - Journey to the Olympia Imagine spending a whole year where everything you do - every rep, every meal, every sacrifice - it all leads up to one day, one singular moment in history when you step out onto bodybuilding's biggest stage. It's not just about how it ends. It's about how you get there. It's about the journey. 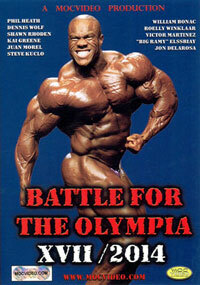 Follow IFBB pro bodybuilder Phil Heath as the clock ticks down to the biggest competition of his career — the 2009 Mr. Olympia.